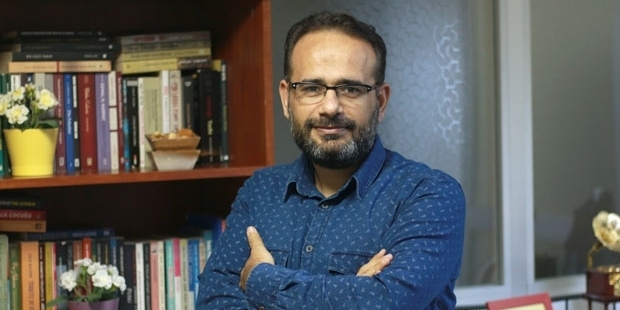 An indictment prepared by an İstanbul public prosecutor seeks aggravated life sentence and 15 years jail time for the editor-in-chief of Haberdar news portal. According to the Diken news portal, Said Sefa, who is currently abroad, is accused of attempting a military coup and being a leader of an armed terrorist organization. He is also accused of being the owner of a Twitter account known as “Fuat Avni,” which acted as a government whistleblower. Sefa denies any links to the Fuat Avni account.